Get ready for Monster Jam, featuring four-meter tall, five-ton custom made monster trucks racing and ripping up a track full of obstacles. This family friendly event appeals to the young and young at heart, as well as lovers of motor and adventure sports, and is sure to have hearts racing. 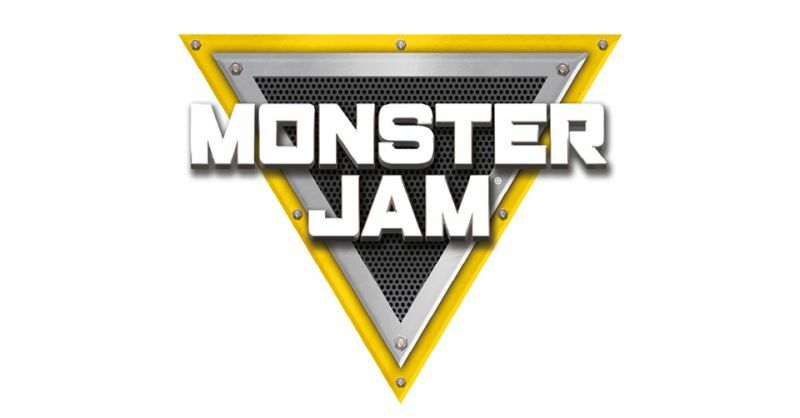 Monster Jam, the larger-than-life sport that always leaves you entertained.